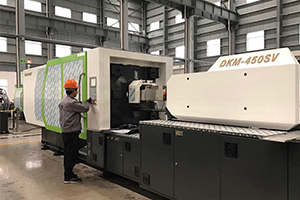 DAKUMAR is one of Chinese PPR fitting molding supplier which can offer the whole PPR fitting molding line for various PPR pipe fitting products with high quality and quick delivery time. 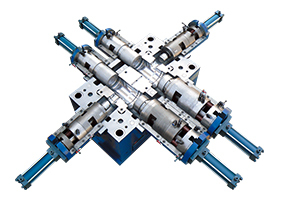 We are specialized in offering plastic PPR fitting molding line, including PPR fitting mold and PPR injection molding machine and accessories equipment. 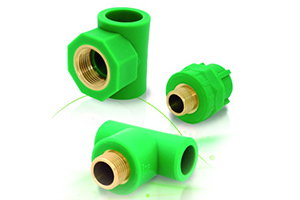 Individual choice of space – can be various from small size to big size, the size ranges from 20mm to 160mm. One-stop service - Offer suggestion according to customer request, new plant layout drawing, including water, electric, and air, etc. Save costs – Special design to keep PPR fitting mould with long life time, suitable PPR injection molding machine can save power and cost. Perfect after-sales service - 24-hour online service & Send engineer for technical support.